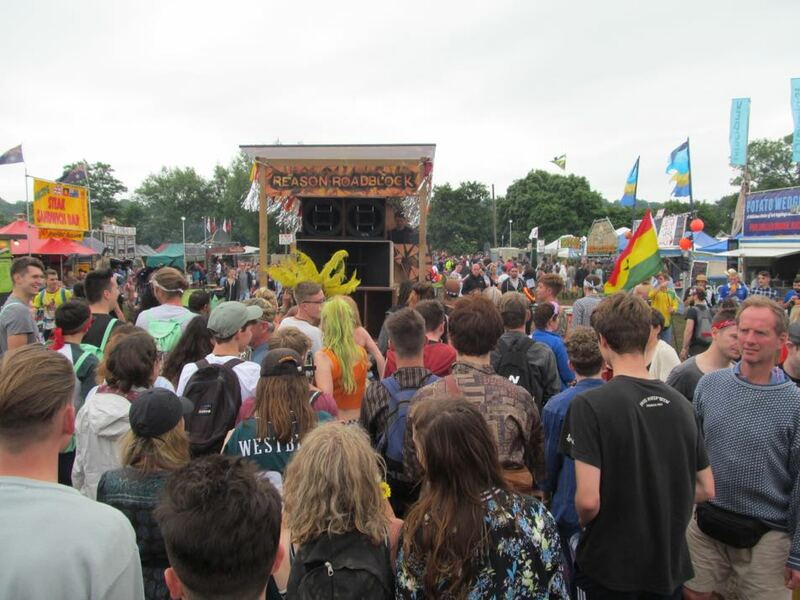 BABYLON UPRISING, the trailblazing Somerset sound system, returns to Glastonbury Festival in June 2019 to celebrate 7 years of musical mayhem in the heart of the Festival’s market quarter. 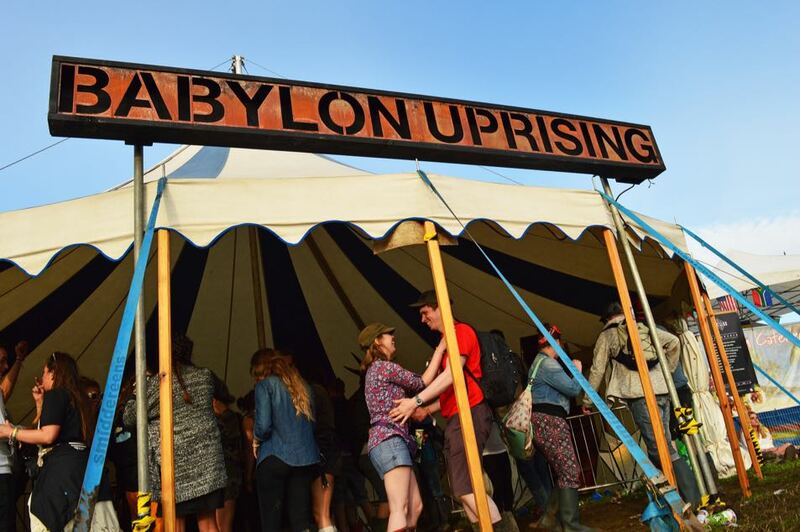 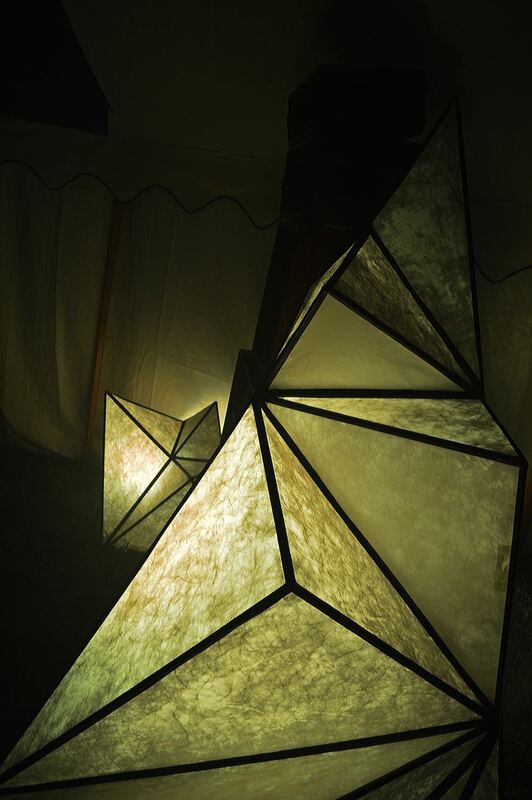 Babylon Uprising is a strictly non-commercial, not-for-profit collection of sound boys, artists, musicians and eco-builders, all orbiting around a heavyweight handmade sound system. 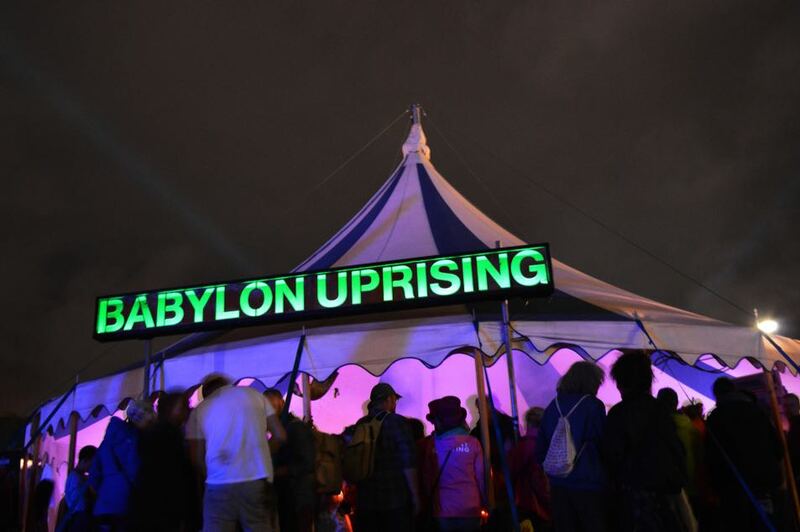 With a solid reputation for delivering the vibes come rain or shine, Babylon Uprising showcases some of the undergrounds most prolific artists, alongside up and coming talent. 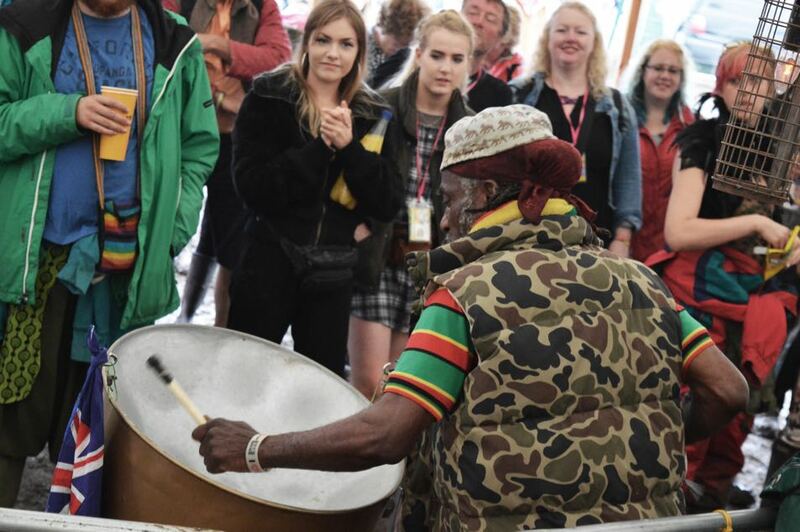 Expect servings of all flavours of music to have spawned from sound system culture; from ragga to garage, roots to rave, and beyond.